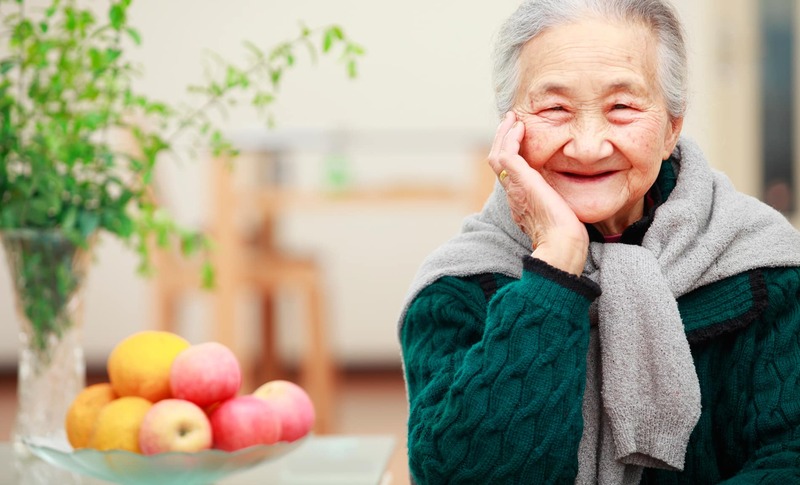 Care and support for Asian elders and their families. 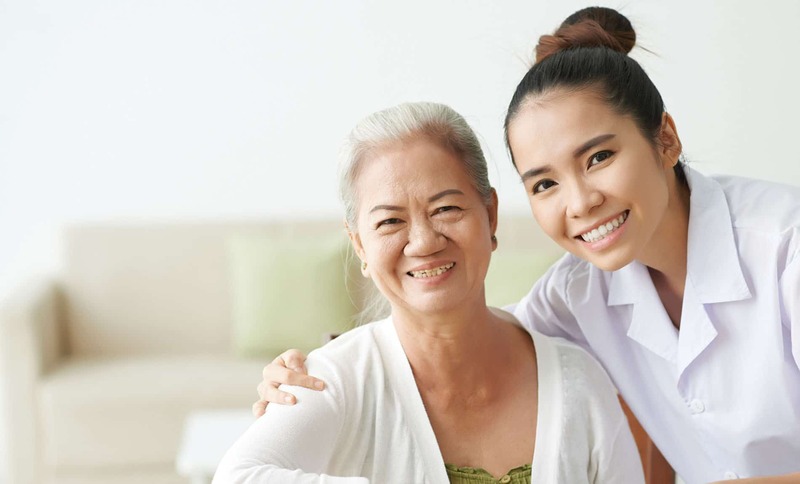 Kin On provides healthcare solutions for Asian elders and their families. 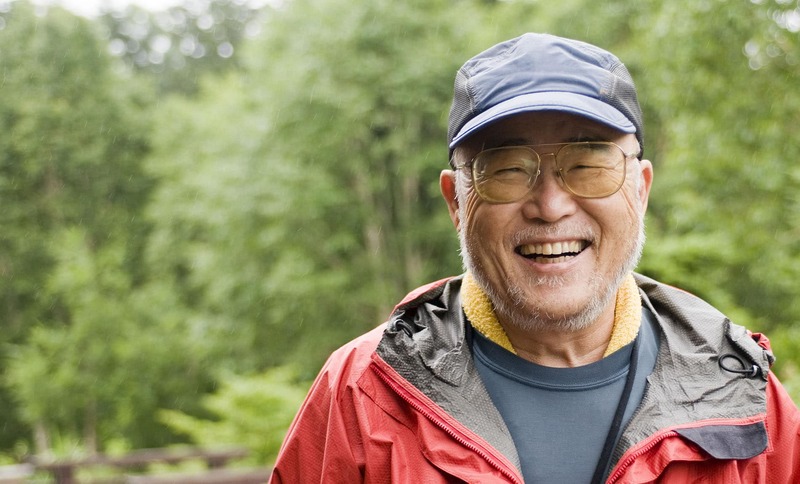 Kin On takes a true whole-team approach to helping our Asian community age well at home or thrive in our residences. We do this by offering a culturally sensitive continuum of care. If Kin On doesn’t offer a solution, our Care Navigator Team will work with you to find one. 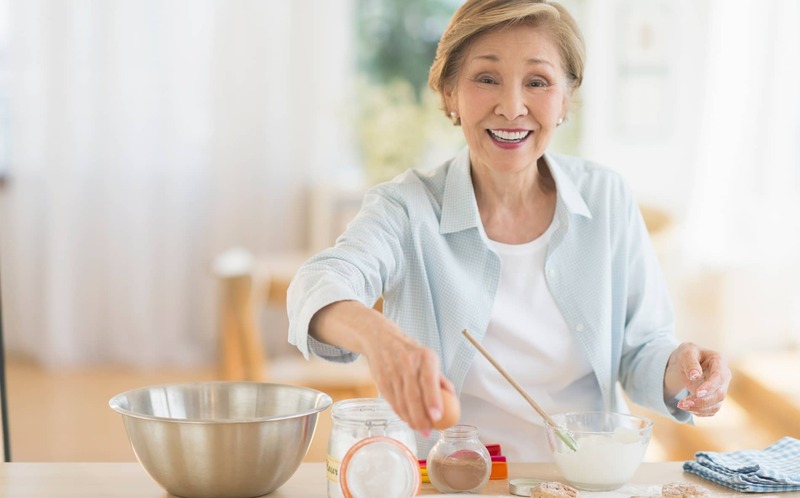 From cooking and cleaning to companionship and caregiver support, help is readily available at your doorstep. Rehab at home or at Kin On with our multilingual staff including Cantonese, Mandarin, Toishanese, Vietnamese, Tagalog, and Korean. Fitness, arts & crafts, technology, health education and a variety of free programs to help you thrive. Use the Care Navigator Tool to find what you need. Find out about all of the opportunities to get involved at Kin On. View current openings and learn about the benefits of joining the Kin On team.